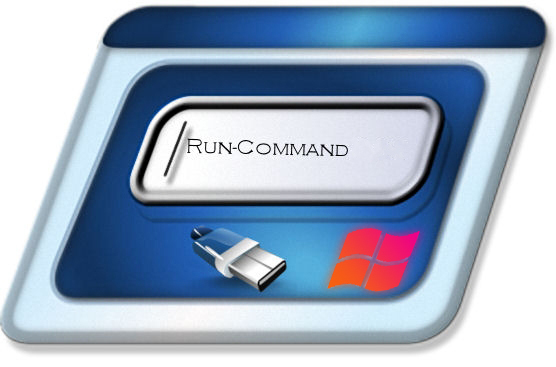 Run-Command is a small, portable windows program and created as an alternative to the standard Windows Run-Dialog. In this program you will find a number of improvements e.g. the function run as administrator and add to favorites commands for frequently used commands. You can comfortably manage the favorites and grouping by command categories is also possible.